By the end of the school week everyone is exhausted from staying up late, including me. Is there value in having homework assigned? I’m not sure. I go back and forth on this depending on the week. One of my friends has a child in high school taking a higher level math class. That child has a lot of homework, assigned each night with multiple problems to solve. The teacher does a homework check at the beginning of class. If you have it, you get a 100. If you don’t you get a 0. Homework counts for 10% of your grade. The teacher never goes over the homework nor does she give the class the answers so the students can self-correct. The whole exercise of homework seems like a big waste of time. The teacher said No, she couldn’t, or wouldn’t change anything about the way that homework was dealt with in her classroom. I was recently informed by one of my children’s teachers that it is my responsibility to check my child’s homework before it is handed in to make sure all the questions are answered correctly. But let me let you in on a little secret… sometimes I have no idea what the answers are, even for the elementary-schoolers. I don’t usually check their homework unless they are confused. And then there are the homework assignments that send you right over the edge of your sanity. For instance, the homework assignment that required driving around town, taking photos of the student in front of various public and private industries. Or to clarify, having your parents drive you all over hell’s half-acre taking your photo because as a 14-year-old you can’t yet drive a car. One of my friend’s breaking points came when she was almost arrested doing this assignment. Apparently people get weird when you take photos in front of their business. My breaking point came when my child was required to design a menu for a restaurant that would have existed in the early settlement in Jamestown or it might have been that rap song about the elements of the periodic chart. Hard to say. Other homework assignments don’t bother me in the least. Ones which seem to have some value other than just being busy work. Spelling tests? Bring them on! Memorizing multiplication facts? Hell-to-the-yes! Forget all these crazy “strategies” for solving math. You know what the best strategy is for math facts? Memorization. Long-term projects that teach kids how to allocate their time and do research? Yes! 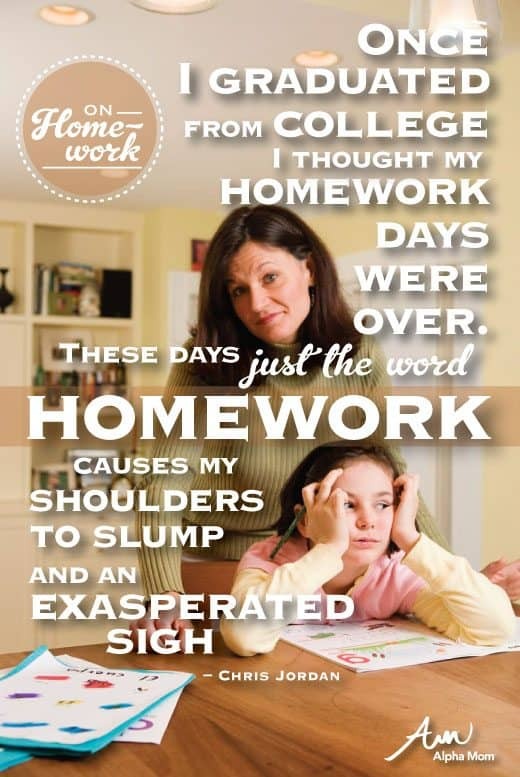 But the daily grind of turning out homework, especially for the younger students, seems counterproductive. And researchers agree. There has been plenty of research that points out how homework isn’t really helping anyone. And for all the complaining we do as parents about the amount of homework, it still seems to be accepted as a necessary evil. The president of France announced sweeping educational reforms this week. One item that stands out is his plan to abolish homework in schools. Could you imagine if President Obama announced the same thing in the United States? What do you think about the homework your kids get from school? Do they get too much? Not enough? I taught middle school for several years, and many teachers would tell parents of children like yours to have them stop working after a prescribed time (for example, 45 minutes, or however long the assignment is supposed to take). The parents would sign the assignment at the stopping point to confirm that the student did put in the required time. Maybe you could ask your son’s teachers for this option? Can you ask to do spelling on the weekends? How about typing? Is he faster at typing? I’ve let students type or even have their parents help with writing out answers when this happens. I see no problems with that. Why can’t he respond orally? Is it the writing that’s being judged, or the answers? 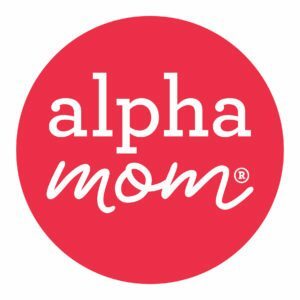 As a former public school special education teacher and now mother of a two-year-old, I would be in favor of a homework-less schooling option. Unschooling, anyone? I’m a high school teacher at a school that has just brought back study hall. We’ve got block scheduling — 4 classes of 75 minutes each day — and then a 70 minute academic lab at the end of the day, where students are required to do homework or independent reading, and have the option of going to ask their teachers for help. Teachers then get some tutoring time built in to their schedules (as well as a little extra time for grading). I really like the way it’s working out. They get out of the treasure box for working all week. I know you must have posted this sometime back but I just found it on Pinterest. Can I just say: I am in LOVE with you for posting it??!! SO. VERY. RELATEABLE. Sincerly, Mother who is nowhere near G/T raising a G/T 4th Grader.